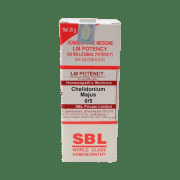 SBL Chelidonium Majus is an excellent homeopathic remedy which is used for the treatment of a number of health complications. It is highly effective in the treatment of liver disorders and helps removes harmful toxins from the body. It can also be used to treat indigestion, eczema and sleeping disorders. It is also a recommended remedy for liver ailments. 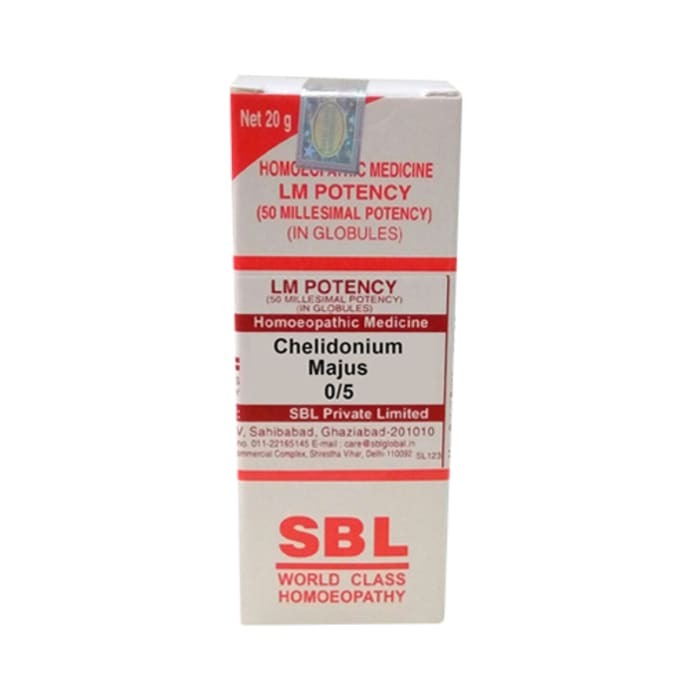 A licensed pharmacy from your nearest location will deliver SBL Chelidonium Majus 0/5 LM. Once the pharmacy accepts your order, the details of the pharmacy will be shared with you. Acceptance of your order is based on the validity of your prescription and the availability of this medicine.